The CDR Financial team in London supported Shurgard on its successful €2.04 billion Initial Global Offering and listing on Euronext Brussels in October 2018. The Group raised €575 million, representing 28 per cent of the total shares. Net proceeds from the issue of around €550m will be used to fund Shurgard’s growth strategy and refinance a loan. 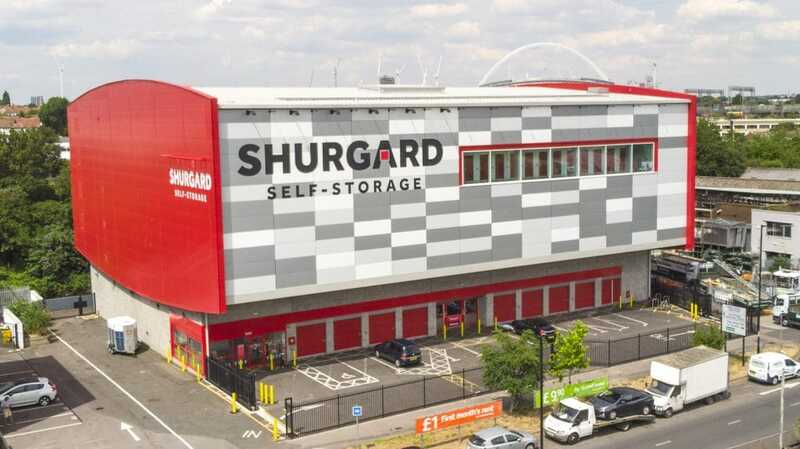 Shurgard is Europe’s largest owner and operator of self-storage centres, operating over 228 self-storage facilities in Europe with approximately 1.2millon net rentable square meters in 7 countries, including 28 in the UK, in London and Thames Valley. Jos Bieneman led the team out of London, with support from Ellen Wilton and Lizzy Kittle.